Celebrating 102 years of camping at 10,150 feet! campfire, boating, capture-the-flag, crafts, music, fishing, small group discussions, worship, games and more!! Scroll down for information and dates for all our camps! 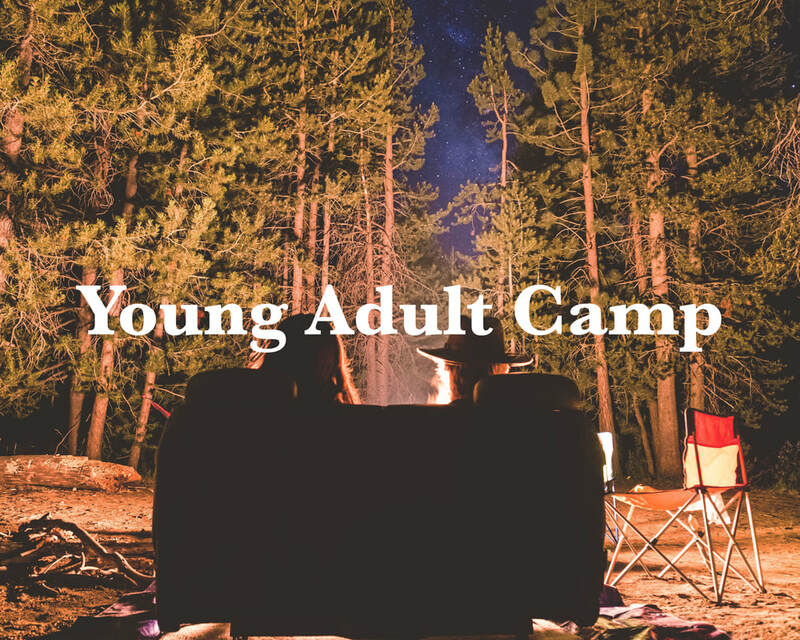 There is a camping opportunity for campers of any age - scroll down to find the camp that's right for you, or check out the Staff page to volunteer at camp! 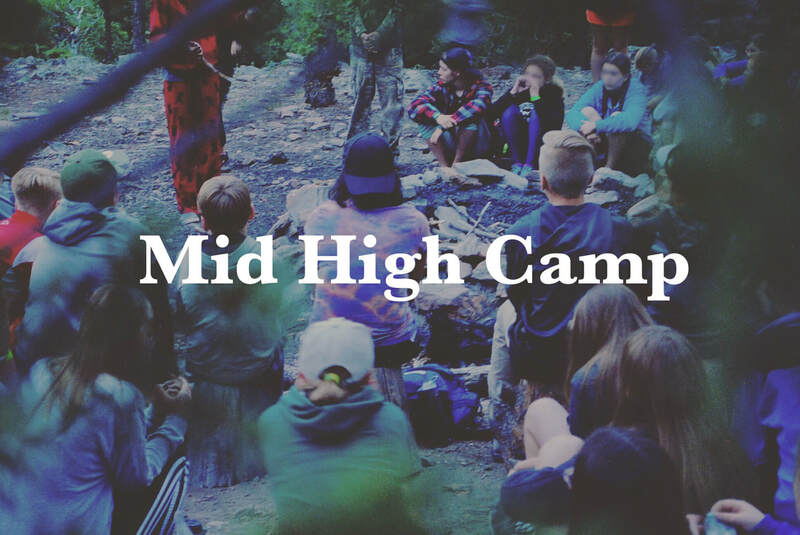 We are so excited to have you with us at camp this summer on the Grand Mesa! Our week is going to be filled with making new friends, reconnecting with old ones, games, singing, boating, hiking and, most importantly, worshiping God! We hope you will open your heart to the love of Jesus Christ and follow the journey to the cross. We are excited to meet you or renew friendships from last year and can’t wait to share our journey with you. Come with an open heart and be ready to have fun and make new friends. 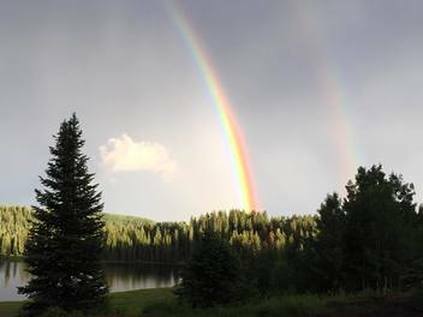 We are looking forward to a memorable week with you up on Grand Mesa. If you are new to camp, you will find a beautiful place where you can retreat from the world, encounter God, and make life-long friends. For you camp veterans, there will be traditions to uphold (and pass on) and a few new twists to keep things interesting. Just remember that we get out of camp what we put into it, so come ready to be open to whatever God may send your way! 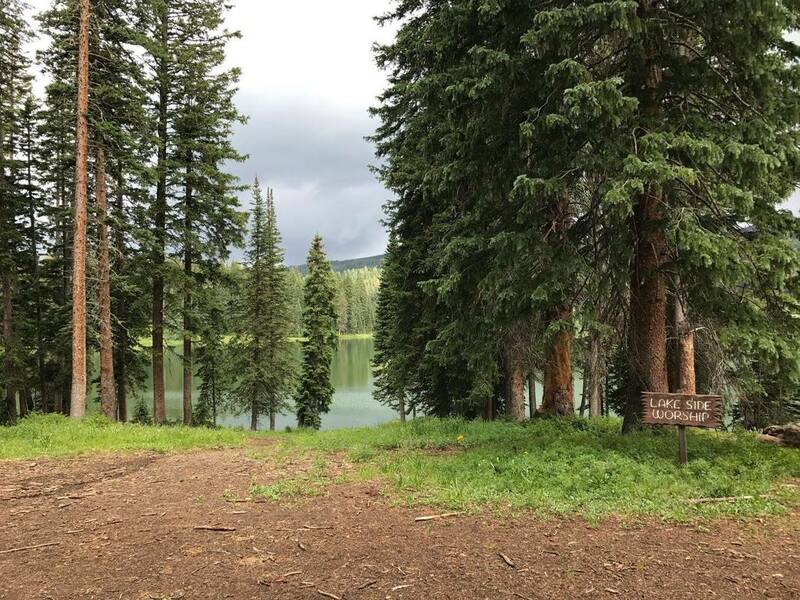 The camp is located atop Grand Mesa, and sits on the banks of Baron Lake. 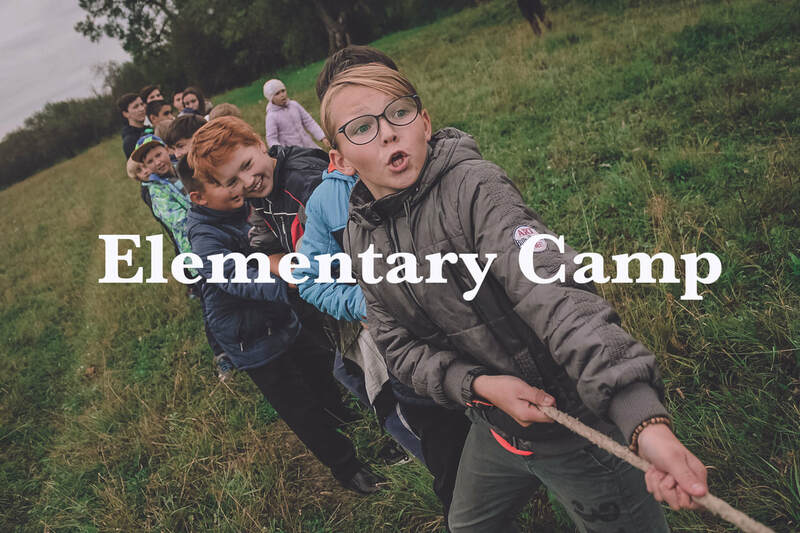 The camp activities are intended to include all family members. This is a great time to forget about the demands of life and spend time together as a family. 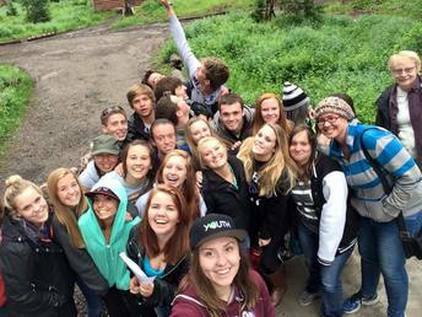 We are excited to meet you or renew friendships from previous camps – we can’t wait to share our journey with you. Come with an open heart and be ready to have fun and make new friends. After completing online registration above, all youth campers must download the "required forms" file below and follow instructions. 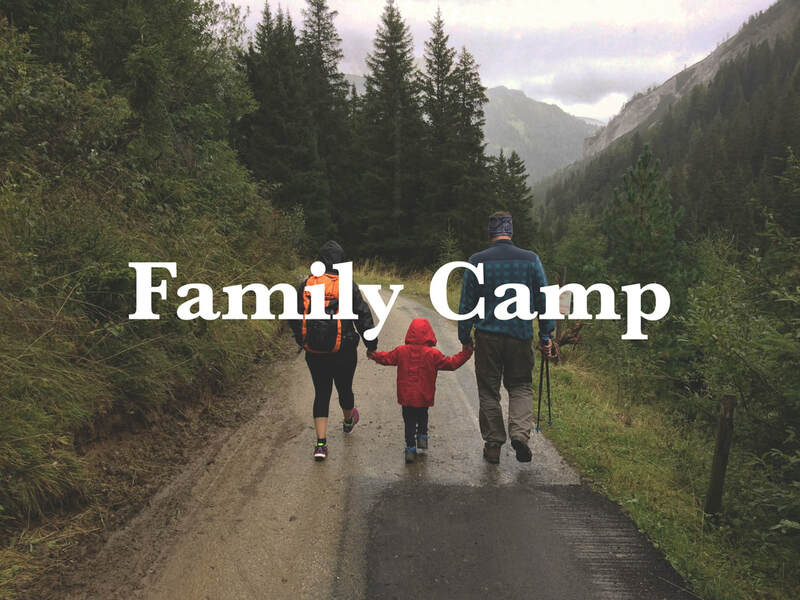 All family camp attendees need only submit payment to complete registration process. 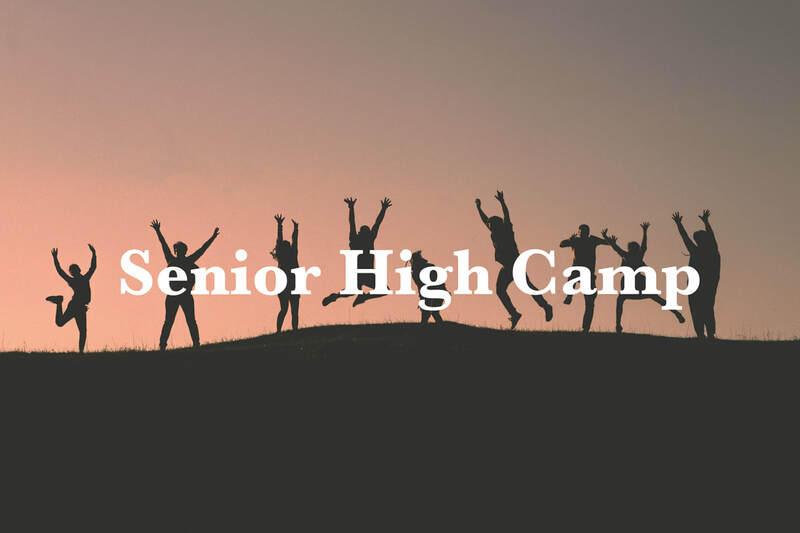 IF YOU HAVE MORE THAN THREE CHILDREN (SIBLINGS) ATTENDING CAMP (SR HI, MID-HI, or ELEMENTARY CAMPS), A $50 DISCOUNT WILL BE APPLIED TOWARDS TUITION FOR CHILD #4, #5, ETC.